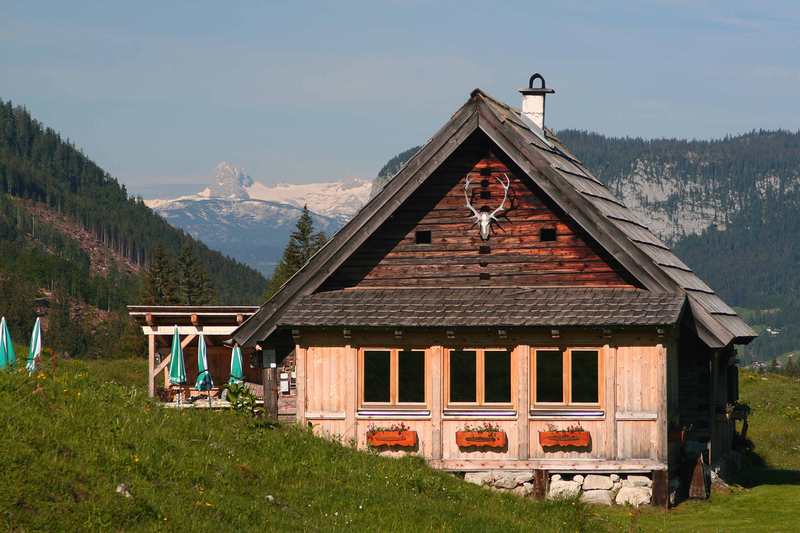 Our traditional alpine Hechl chalet is in the Gnanitz, 9 km from Tauplitz. Many different hiking paths will guide you to the Gnanitz: if you prefer an easy walk, you can stroll along a 3.8 km path to the chalet. Our senior chef „Vefi“ is expecting you there from June till middle October. She loves to spoil her guests with delicious specialties from the region. Especially the coffee and the home-made pastries are legendary. 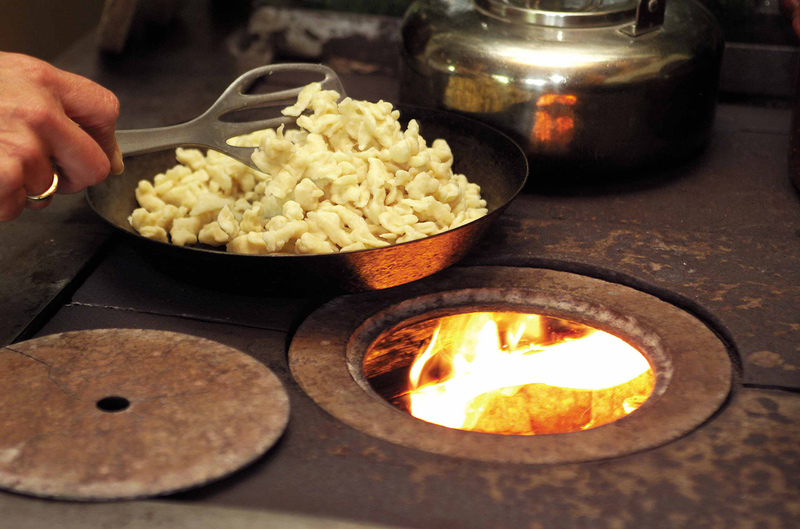 Every Friday she serves fresh ” Steirerkrapfen” – a special delicacy from the region. The Hechl chalet is also perfectly suited for all kinds of festive occasions like birthday parties, company outings, club outings and more. 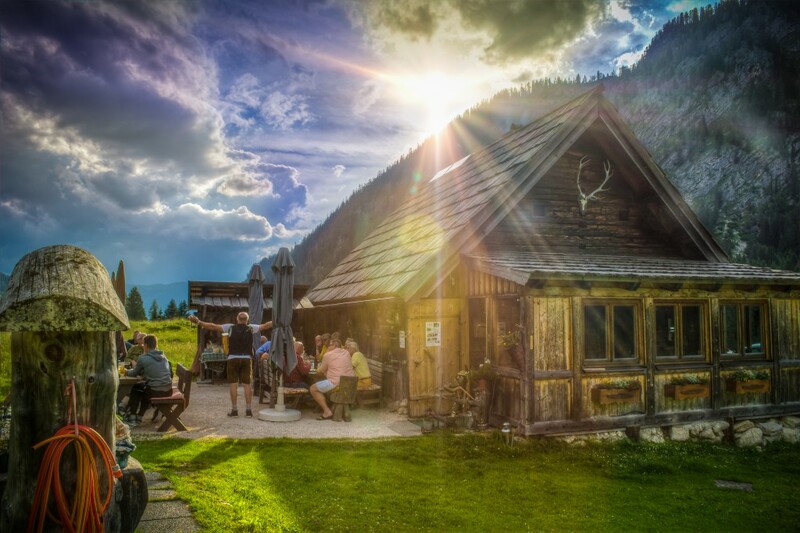 For these occasions we often organize a barbecue at the chalet. If you plan an excursion and would like to stay longer, we can offer a barbecue dinner with hotel overnight stay. We can also take care of the organization of musical entertainment if needed!